Have you been struggling with keeping your garage and panels in good shape, and you would like a professional company to help you with? 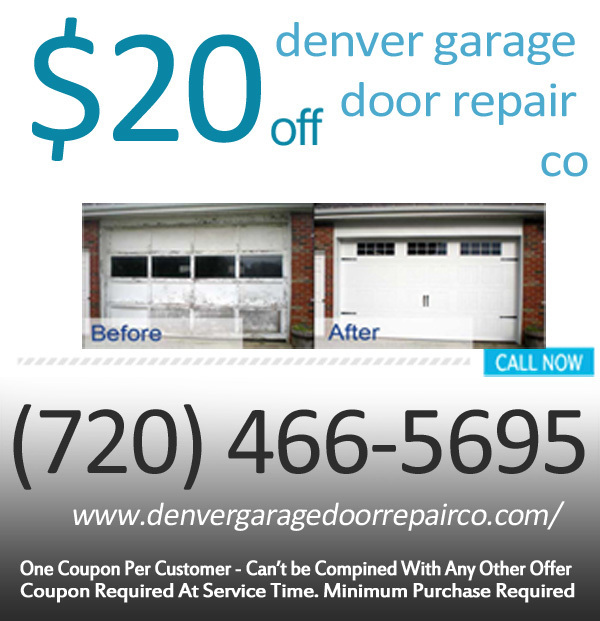 If you’re a Colorado citizen who’s looking for a helping hand, then Denver Garage Door Repair CO is the perfect solution. Read more to find out what we can do for you today. We’ve got a versatile team of technicians who know all about helping you figure out what needs to be done. In this day and age, you need a one stop shop for all of your garaging needs. That is why we offer supports for spring, roller, track, insulated garage doors, and much more. We’ve got everything you need! 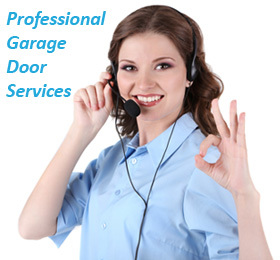 Commercial overhead door repair is another thing that our professionals can help you with. If you have a business that is struggling with garages and panels, then you can count on our technicians to give you the support you need. We’ll get to the bottom of your malfunctions and eliminate them in no time at all. 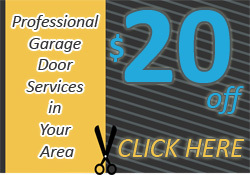 We are all about giving our customers cheap garage doors, and we’re never going to stop helping you out. If you're ready for some affordable solutions that will keep money in your pockets, then you should definitely take a sneak peek at our online coupons. These work amazingly well with our low rates. With Denver Garage Door Repair CO on your side, you will never have to worry about the quality control of your garages, panels, springs, tracks, and whatever other component you have in your space. For more information on what we can do to help you, call our phone reps and ask about our next available appointment times.